While I had joined the Steelers fanbase back in 2008…. I had never heard of such a phenomenon due to the fact that such teams were being steamrolled by the Steelers then. It was in 2012 that I had realized where some of the fanbase was coming from after Pittsburgh had lost to the Browns 20-14. Pittsburgh was 6-4 and Cleveland was 2-8. After that… it seems as if that quote does yield credibility to it. Fast forward to today.. and Pittsburgh’s record against sub .500 teams is not pretty. In fact, according to CBSSports writer Ryan Wilson, Pittsburgh is 5-11 against inferior teams dating back to November 11 of 2009 against the Chiefs. Now, with mass hysteria, fear, angst and hatred of the fact that these Tomlin led teams play down to their competition, SteelersNation now has its sights set on a team that has has had very little of those issues; the New England Patriots. 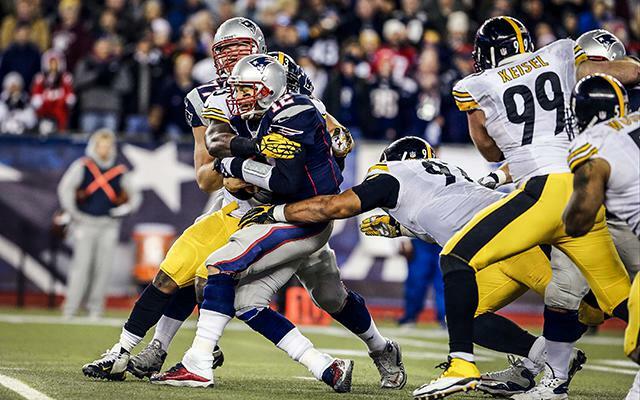 Led by an enraged Tom Brady, the “Revenge Tour Train” makes its next stop in the Steel City. Considering Brady’s success against the Steelers, 2-7 record total and having a 109.64 passer rating according to Pittsburgh Post Gazette writer Gerry Dulac, it is no surprise to see many if not all Pittsburgh based sports analysts and fans have written them off altogether and have accepted Pittsburgh will be 4-3 heading into the bye. However, just because the odds are stacked against us does not mean this should be an automatic loss. Pittsburgh did beat a Tom Brady led team back on October 30th of 2011 with the score of 25-17. Yes, the circumstances were different then than they are now for the Patriots. 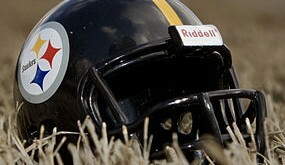 At the same token.. so for the Steelers. Since coming back from his three game suspension, Pittsburgh’s offense has looked seemingly unstoppable against any team when all cylinders are firing. 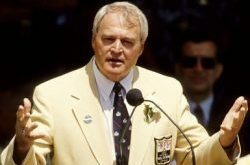 Bell’s ability to single handedly alter any defensive coordinator’s scheme with just his presence magnifies his impact. While both Bill Belichek and Matt Patricia excel at taking away whatever teams do best, Le’Veon’s versatile abilities open up the floodgates for other players to make plays as we have seen thus far this season. Even if Patricia zeroes in on Bell… that means players like Eli Rodgers, Jesse James or even the likes of Antonio Brown or possibly LaDarius Green (who should be back) are slated to go off. 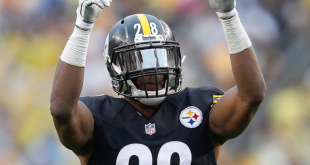 Now, before people assume I believe the Steelers can win with just one player, keep in mind that the rest of the team needs to play with him to succeed. This means the fundamentals of the game need to be utilized to win. To beat a Belichek led team, things like brute force and talent are not enough. Tackling well, blocking well and out-thinking your opponent are the keys to win. If Pittsburgh can do this in addition to Le’Veon Bell being the catalyst and decoy simultaneously, Pittsburgh’s chances to win are as good as New England’s. If not, add another loss to the win/loss column.